A psychedelic, spacey Afro-beat infused jazz record that is intensely enjoyable front to back. Happy to stumble upon this. Welcome to the fourth chapter of the Budos' solid funk-rock, which may be more orthodox than the previous ones but it still maintains its punchy pulse, ready for action. 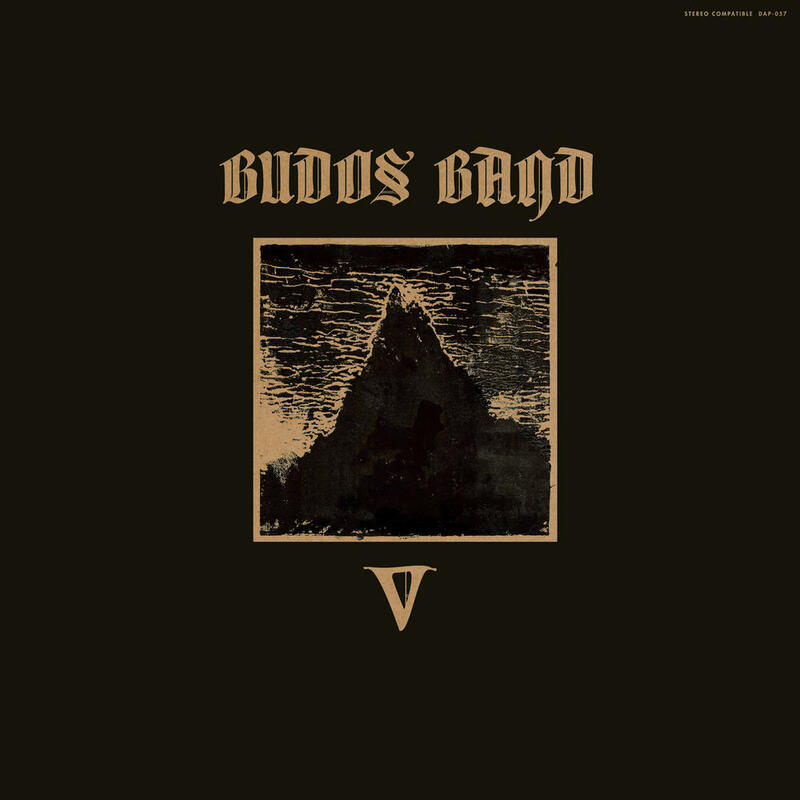 Purchasing The Budos Band V from Amazon helps support Album of the Year. Or consider a donation?